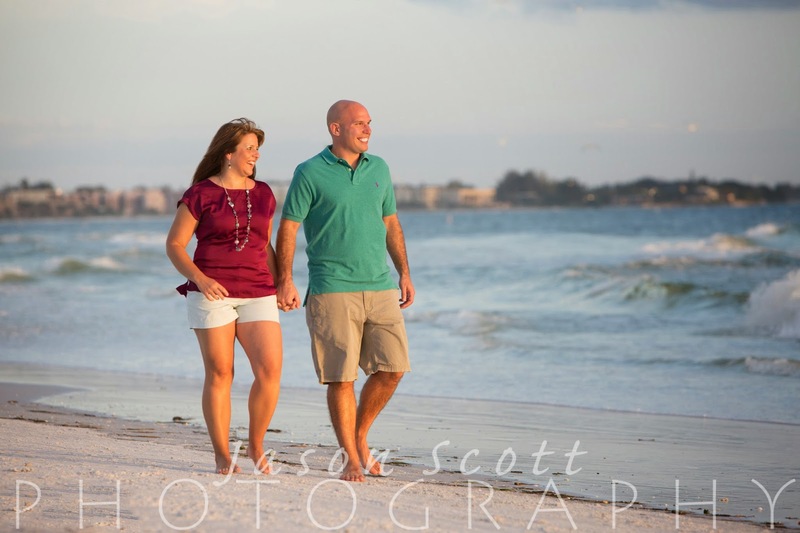 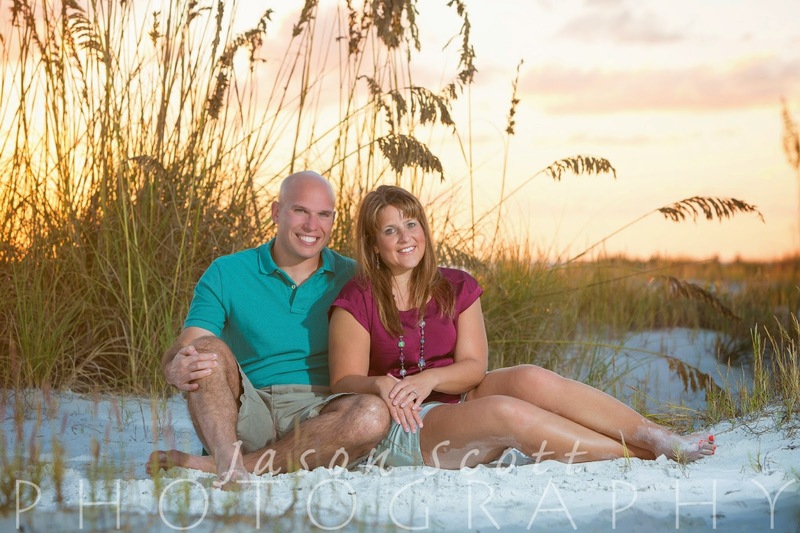 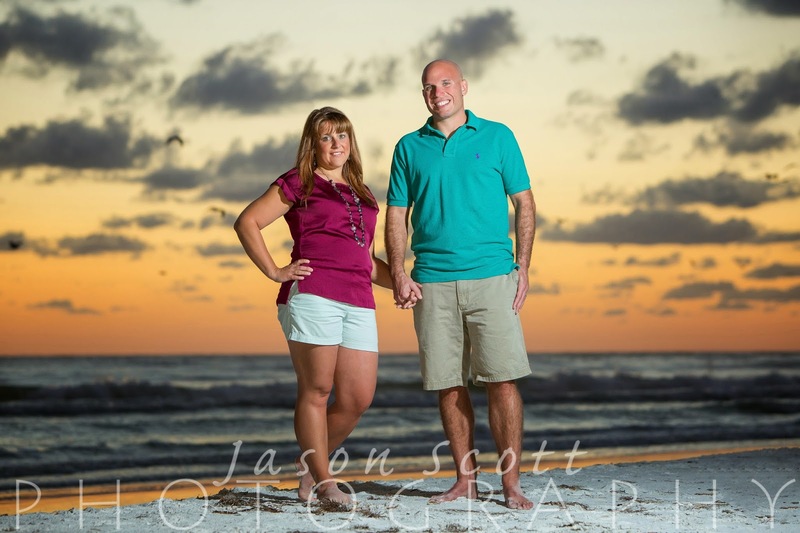 Stephanie and Joe were celebrating their 10th anniversary with a trip to Siesta Key. 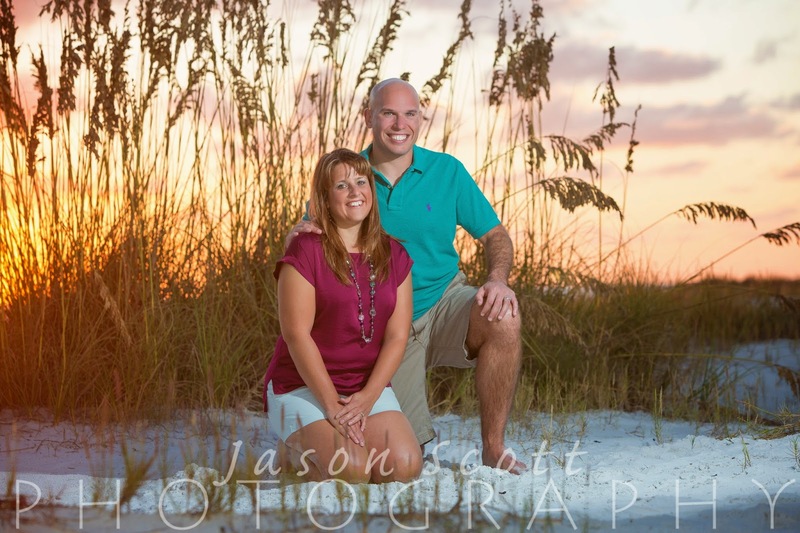 This was the first time they had professional pictures since their wedding! 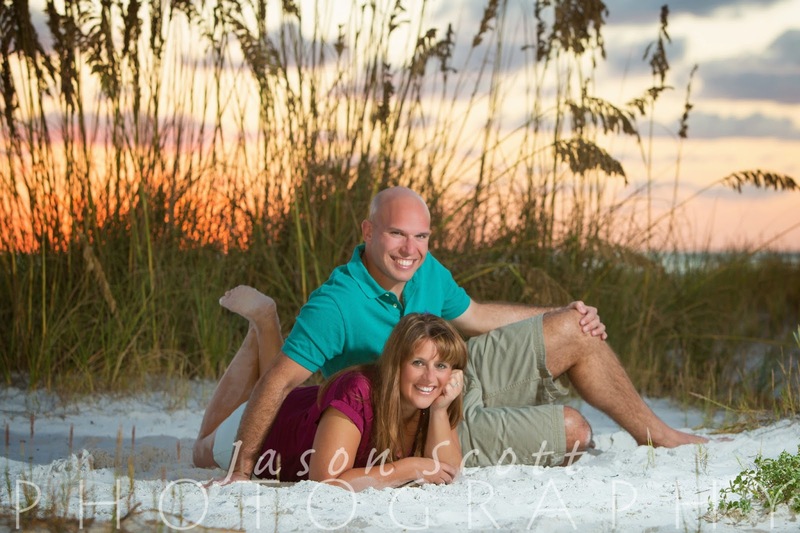 Stephanie told us that Joe had some bad memories of photographers from his childhood - we hope we made it pretty painless for him this time around!